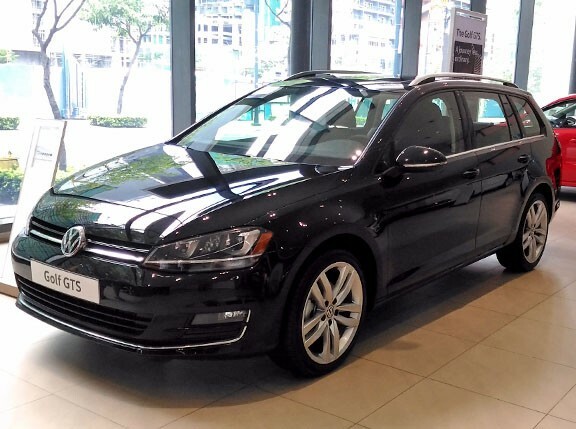 It’s no secret that we, together with the rest of the world, love the Volkswagen Golf. In GTI and R trims, this humble-looking little hatch can match the performance of most sports cars out there. What’s more, you can get the go-fast version and still use it every day. 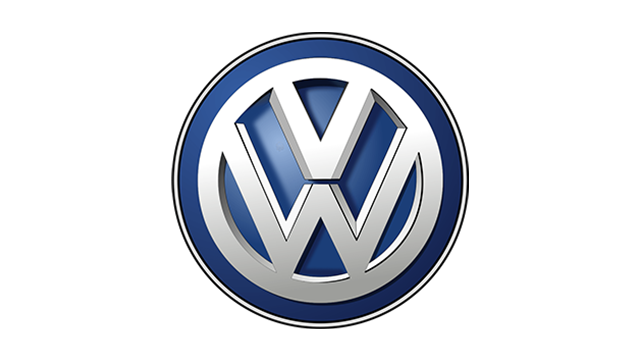 In true Volkswagen fashion, however, the German marque wants to add more spice to this already desirable nameplate. According to a report by CarAdvice, the Golf might just spawn a new variant or two sometime soon--one of them being a targa no less. 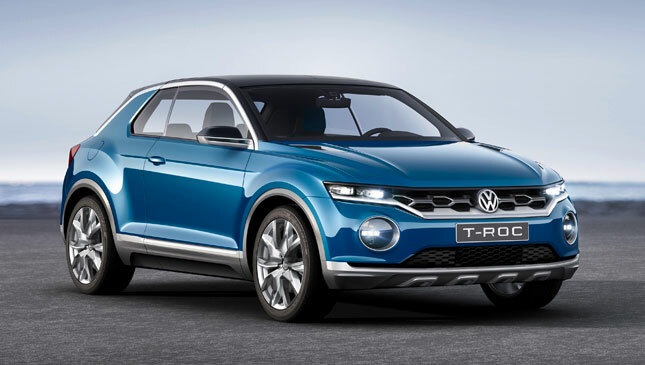 The latter’s design is based on the T-Roc concept that was previewed at the 2014 Geneva Motor Show. With the next-generation Golf a few years away, VW has already hinted that the next Golf Cabriolet will be based on the eighth-gen model, set to be released sometime in 2017. It must be noted that the current, seventh-generation Cabrio takes its styling cues from the Mark VI Golf. While waiting for the newer Cabrio, however, the T-Roc comes into focus. 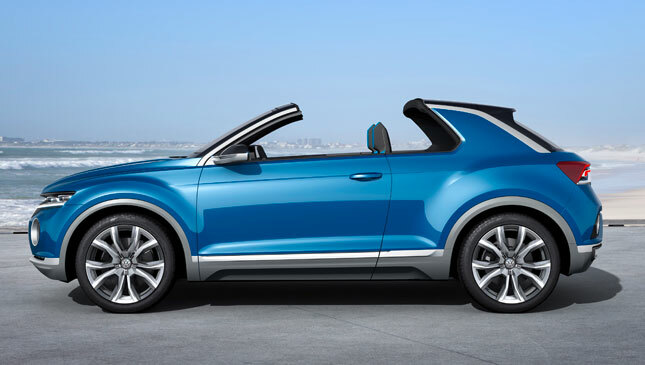 Using removable roof panels, the T-Roc looks pretty much like a Golf targa version. 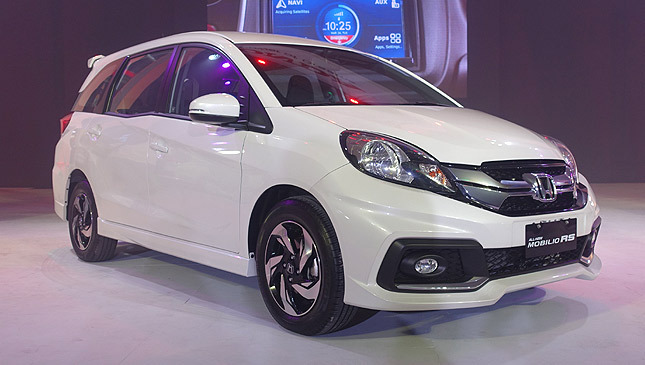 Being a concept, it is sort of a test mule to see how the public will receive such a variant. 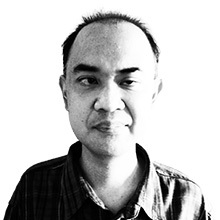 Should the world receive it with open arms, then we might just see it going into production. 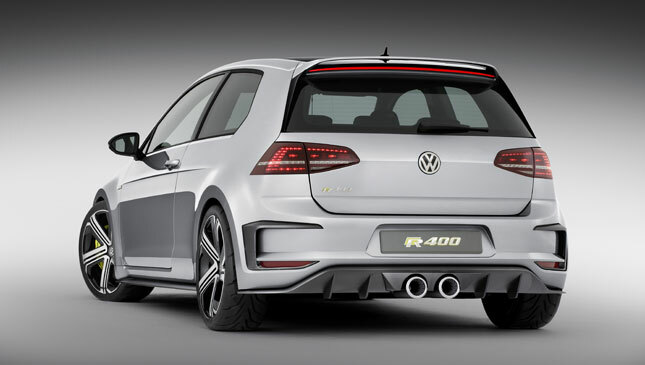 Speaking of production, a related report has confirmed that VW has given the green light to produce the Golf R 400 hot hatch. 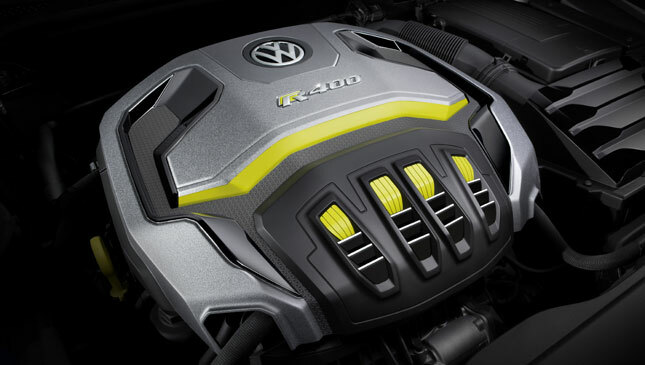 Based on the Golf R, the Golf R 400 is likewise based on the Golf R 400 concept presented in Bejing around a year ago. That car is powered by the company’s 2.0-liter turbocharged four-cylinder motor that puts out 395hp and 450Nm. Compare this to the “regular” Golf R’s 276hp and 380Nm, and you’ll understand where all the excitement is coming from. That’s enough to rocket the R 400 from 0 to 100kph in a really quick 3.9 ticks, before topping out at 280kph. That’s one second faster than the Golf R, not to mention gaining 30kph at the top end. Oh, and it will reportedly have the same tires and suspension as the Golf R, but with stronger brakes to handle the additional power. 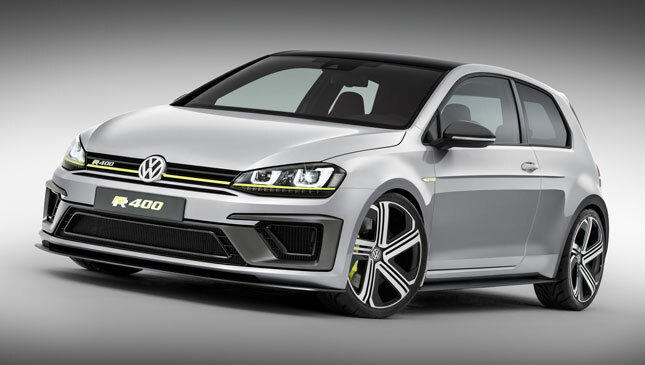 The Golf R 400 is said to be hitting the production line either later this year or early next year. So, which Golf do you want?